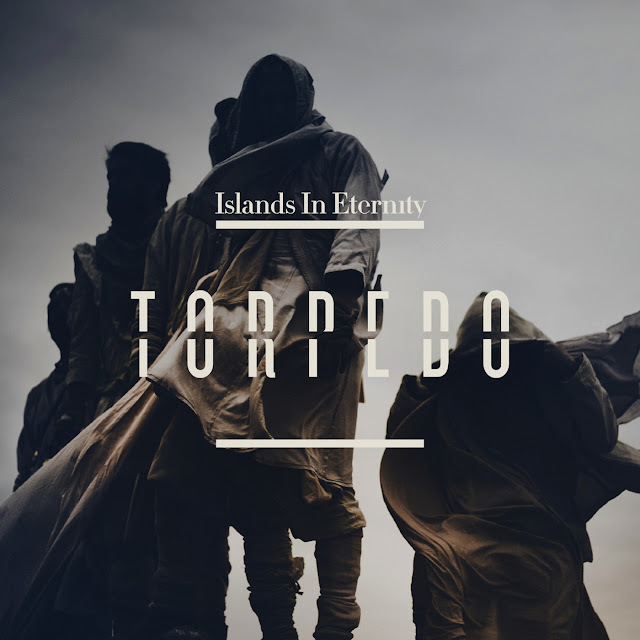 Stockholm band Torpedo that we posted their epic first single/video "Waiting for the Fall" here just released a more chilled out track from their upcoming April 27 debut album 'We' called "Islands in Eternity". The release comes complete with remixes for all kinds of palettes. Check'em out below and feel free to download the ones you like.